There’s a simple truth about being grateful: the more you give thanks for what you have; the more you have to be thankful for. 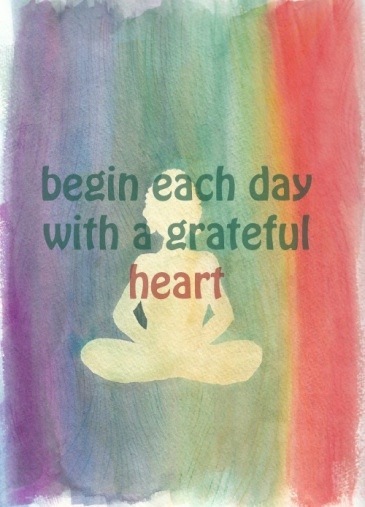 Therefore, I chose long ago to live my life with clear intentions to: “give thanks (daily)!” And, it’s so much easier when you begin your day like this. Today, I give thanks for love, life, perfect health, a business-focused mind frame, success, opportunities, forgiveness, a will to be my personal best, new beginnings, new relationships, my family, friends and all of you, my gracious followers!!! Here’s wishing each of you a HAPPY, HEALTHY and WEALTHY Monday. Be grateful for those priceless blessings in your lives that cannot be purchased. As I prepare for a good night’s rest, the topic of wealth is on my mind. 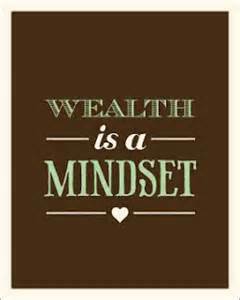 All of a sudden, I hear a small, still voice say: “wealth is a mindset.” This forces me to ponder the thought of wealth in more depth. It’s interesting to me that people often define wealth strictly based on how much money one makes or the material assets one has. Clearly, in my mind, wealth goes beyond the concept of money or hard assets. I, personally, have known many individuals in my lifetime who have lots of money yet have a lack mentality in so many other areas of their lives. One of my most favorite American poets, Ralph Waldo Emerson, was quoted for saying, “The first wealth is health.” I concur and it’s my opinion that “true wealth” flows from the abundance of giving, sharing and caring because a surefire way to receive (wealth) is through (selfless) giving. Asking yourself, “What can I give?” is a great way to begin possessing a wealthy mindset. 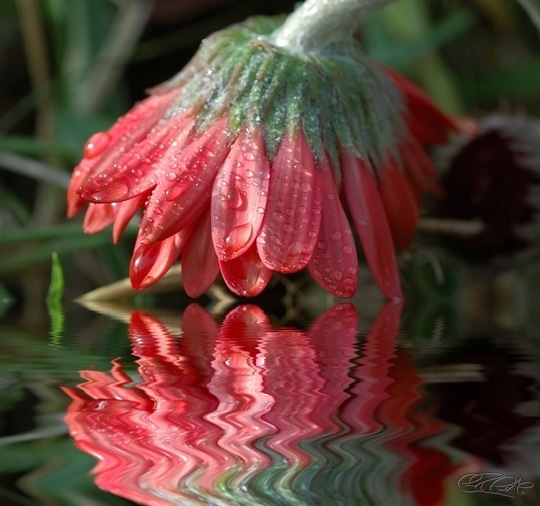 This shift of focus to others, rather than focusing on one’s self can lay a foundation of wealth. How can you begin offering yourself and giving what you have to give to achieve wealth and nurture a healthy, wealthy mindset? Here’s hoping this gives you all something to ponder as you prepare to rest well and sleep peacefully.